Colic is characterized as extreme pain in the upper abdomen, associated with uncontrollable crying in babies, which can be a little scarey for mothers. But adults can also suffer with colic, causing pain. 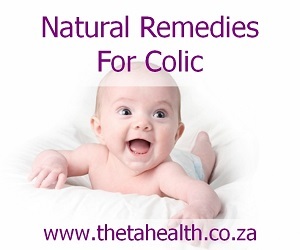 To help with the symptoms of colic we have some natural vitamin supplements, health products, and natural remedies for colic, which will help with easing the discomfort.